The Aimpoint¨ CompM4 sight, are the finest sights Aimpoint has ever produced. The Aimpoint® CompM4 sight, with high battery compartment, belongs to the CompM4 series sights which are the finest sights Aimpoint has ever produced. Improvements include improved energy efficiency that provides up to 8 years of continuous use from a single AA battery! The first Aimpoint Comp sight came out in 1995 and today there are more than 1 million sights from the Comp series in use worldwide. All Comp sights are soldier-tested and combat-proven, in other words they are extremely robust high quality products. The Aimpoint® CompM4 series of sights are the toughest sights that Aimpoint has ever produced and they are the standard infantry soldier sight in many NATO countries. 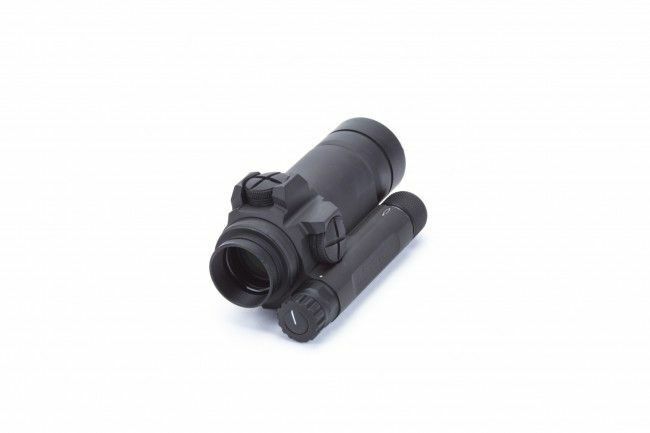 These optics are extremely rugged and operate continuously for up to 8 years using a single AA battery. The competition is not even close. The Aimpoint CompM4s is the latest version of the U.S. Army's M68CCO (Close-Combat Optic), continuing a legacy that Aimpoint has maintained since 1997. The CompM4 has a top-mounted battery compartment while the CompM4s has a low battery compartment – this is the only difference between the sights. The standard configuration of the CompM4 series of sights contains the sight (CompM4 or CompM4s), a QRP2 mount and a standard AR15 spacer. These sights also come equipped with a killFlash® anti-reflection device and bikini rubber lens covers. CompM4 and CompM4s sights can be customized according to your preferences and needs. 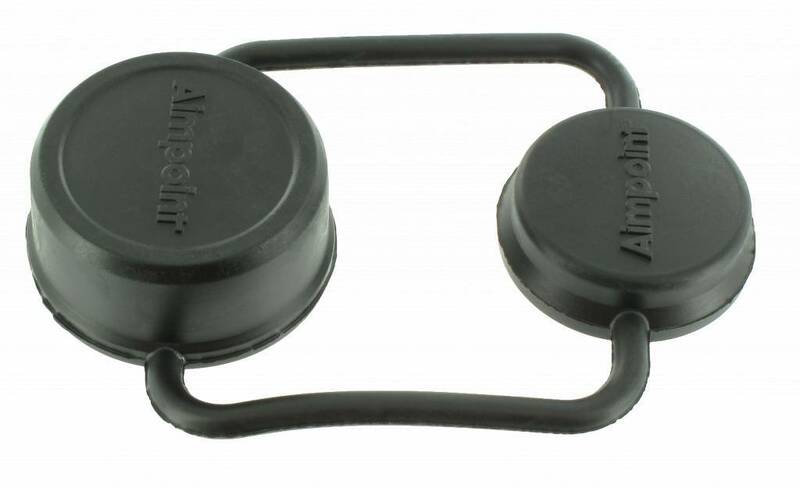 Both the standard mount and spacer can be changed to meet the demands of your specific mission and equipment. Mount base screws directly into the sight – no separate sight ring required. Chemical resistance: Withstands occasional contamination of: Hydraulic oil (FSD 8407, Tryckolja 021), Lubricating oil (FSD 8127, Motorolja 5W/30), Lubricating oil (FSD 8220, Smörjfett 220), Lubricating oil (Break Free)and Fuels (FSD 8612, Diesel fuel oil).